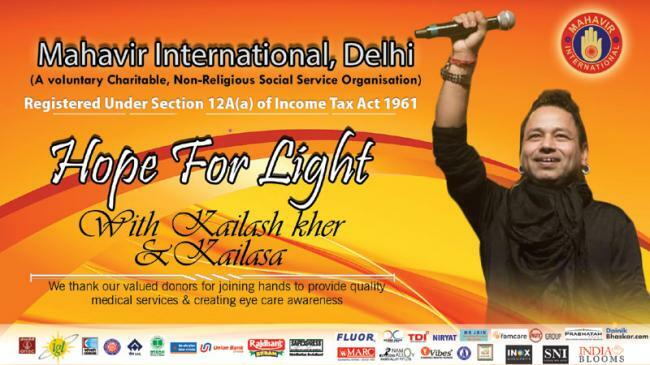 New Delhi, Mar 16 (IBNS): Eminent singer Kailash Kher is all set to support ‘Hope for Light’, a flagship event of Mahavir International at the occasion of Eye Care Day. An international organisation, the Delhi centre of 'Hope for Light', aims to make Delhi ‘Cataract-Free’. It celebrates a flagship event at the occasion of Eye Care Day in the name of ‘Hope for Light’ every year in which people from all over the capital come and sign the pledge their eyes after death. As a tradition, every year the event is attended by the company of a singer who performs and entertains the audience by spreading the message and importance of donating eyes to someone who needs it. 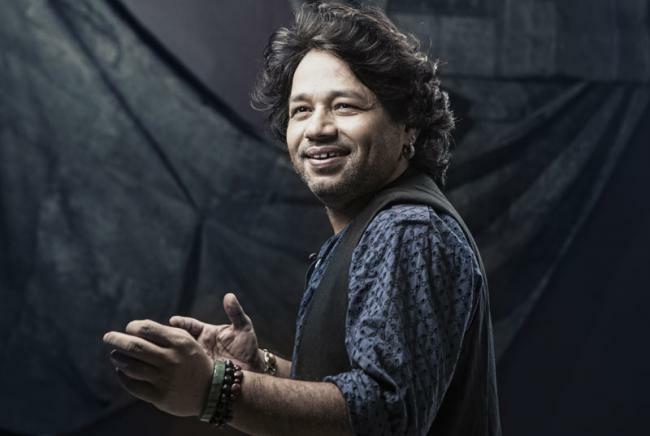 This year Delhi will experience the sufi king and well-known singer, Kailash Kher at Sirifort Auditorium, Delhi on Sunday. From last 38 years, the organization provides Eye care services with 6 hospitals spread across the capital. Along with the check- up facilities inside the hospital, the organization is dedicated to various free regular check-ups. Till date, Mahavir International Delhi has examined more than 24 thousand people. A part of the day, 26 families will be honored at the event for the cause they supported and the help they and their dear ones have been to the society.